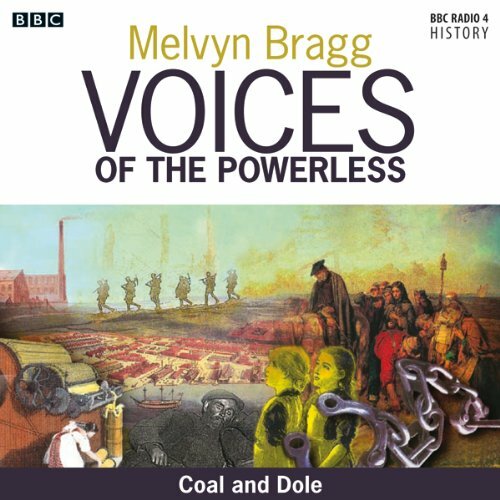 In this episode, taken from the BBC Radio 4 series, Melvyn Bragg visits Merthyr Tydfil to look at the plight of the miners in the Depression. The industrial communities of South Wales, built first on iron smelting in the 18th century, and coal in the 19th, had known great prosperity. Merthyr Tydfil was once the largest town in Wales, and in 1914, 250,000 men worked on the South Wales coalfield. But the disastrous effects of the Wall Street Crash, combined with industrial unrest, left towns like Merthyr Tydfil a mere shadow of its former self.